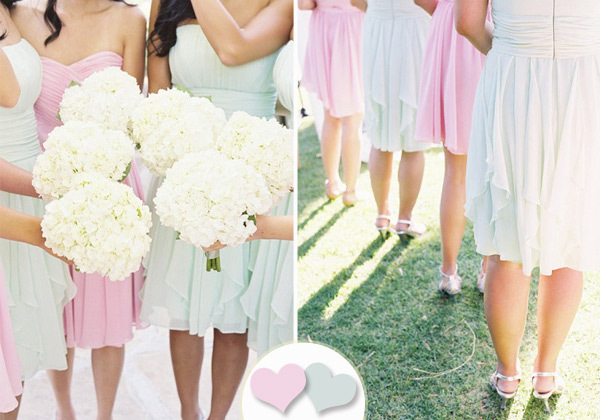 As a rule pretty pastel shades are kept for spring weddings, however due to their versatile soft shades, they also make a great choice for outdoor garden or beach summer weddings. 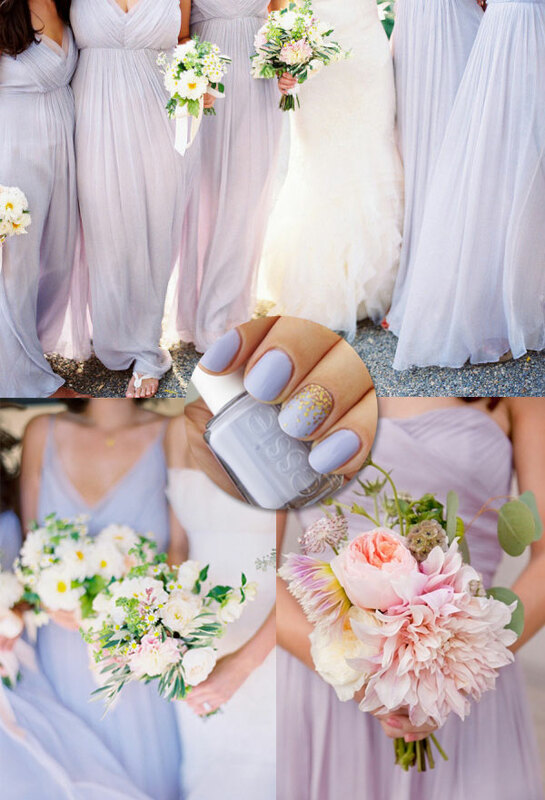 If you are still undecided about which theme you’d like to go with for your bridesmaid, then perhaps this post will give you some ideas to consider pastels as your solution. 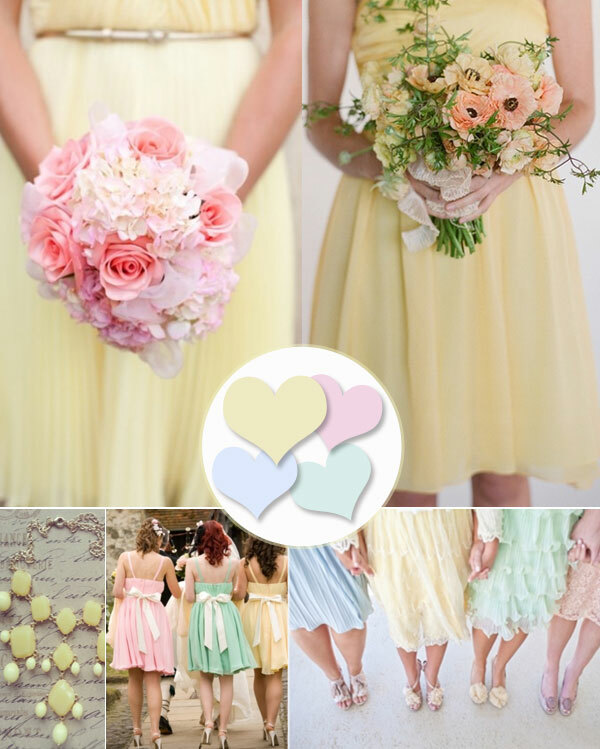 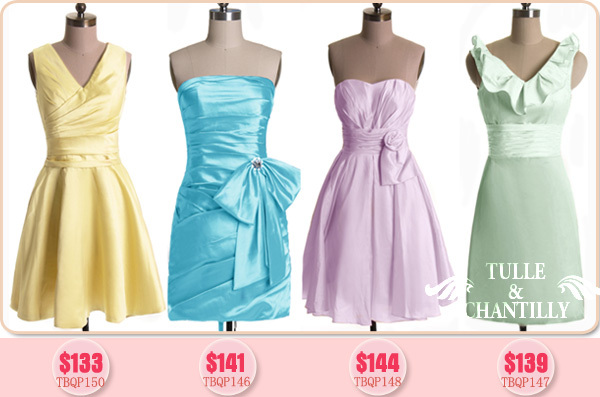 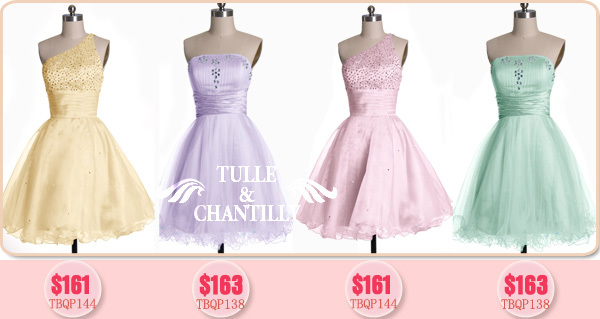 Pastel hues are most popular in pink, mint, lilac, lavender, baby blue, peach, apricot and primrose yellow. 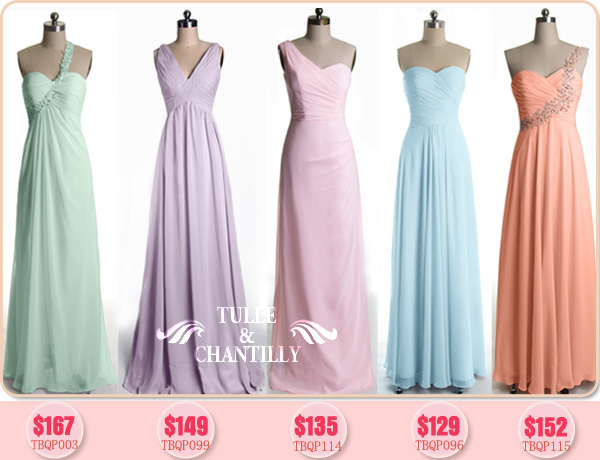 For more fantastic styles, visit our Bridesmaid & Prom & Cocktail collections. 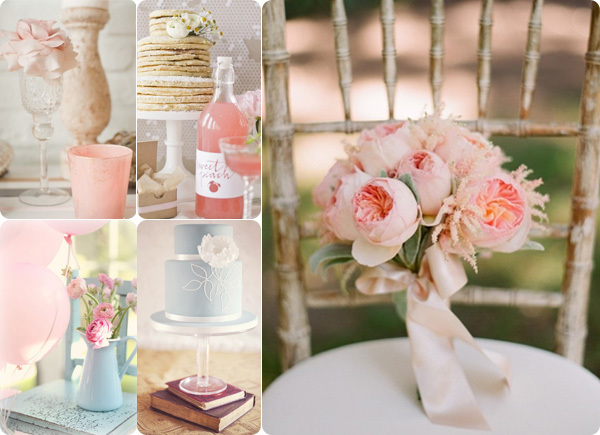 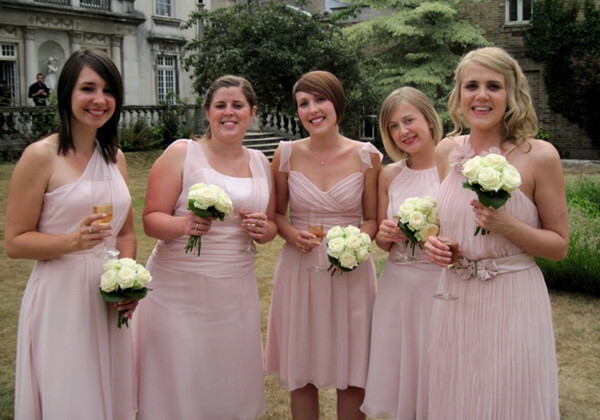 We would also love to hear from your brides and the maids of honor about your style and colour palette ideas!